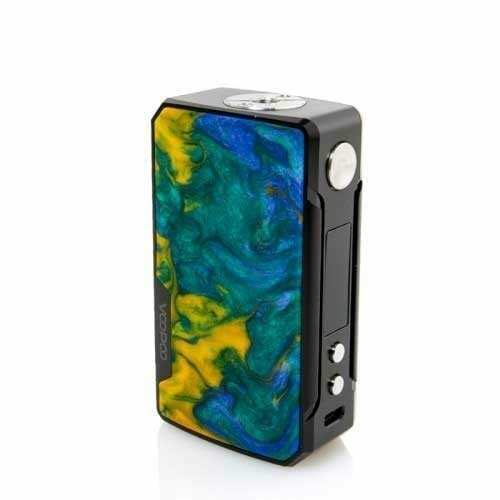 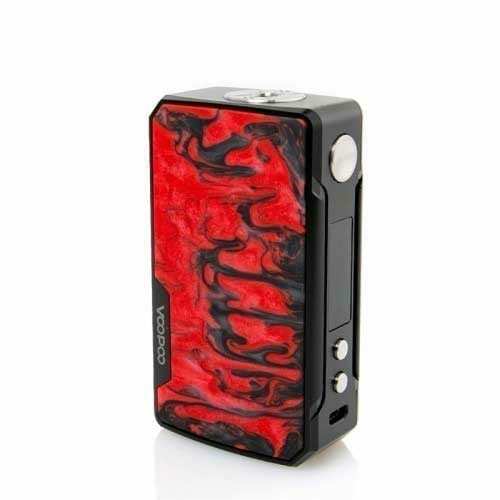 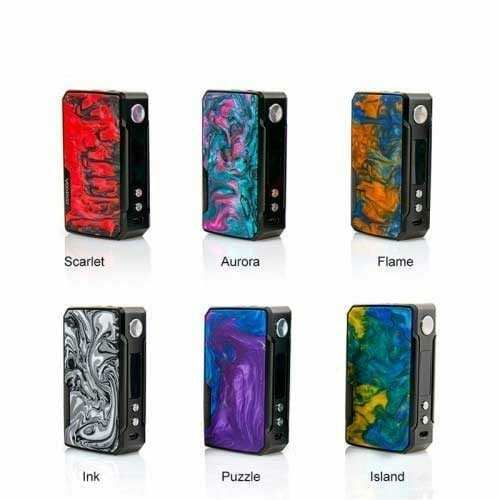 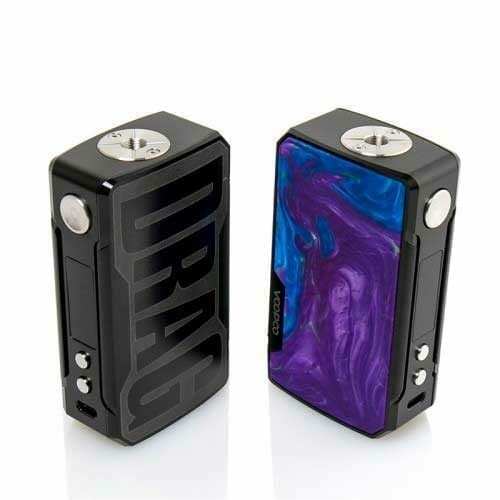 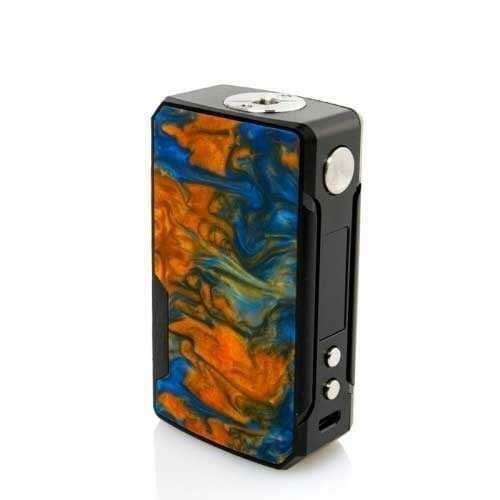 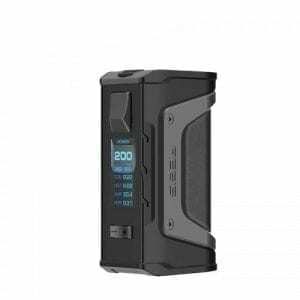 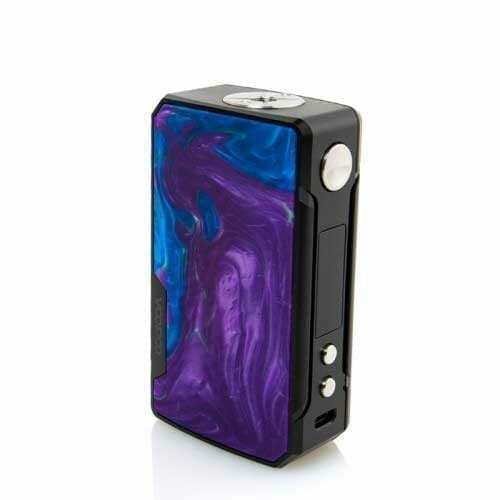 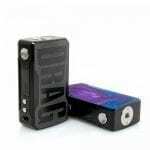 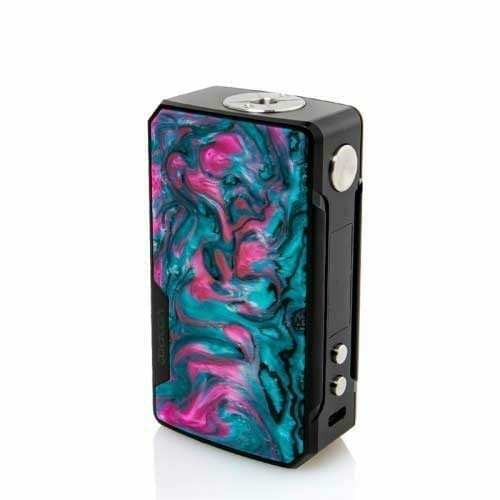 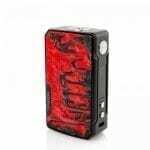 The VooPoo Drag 2 is engineered to perfection with an aesthetic design unlike any other vape mod on the market. 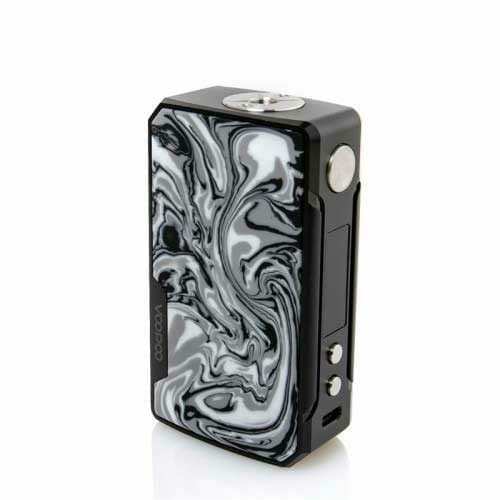 Once you hold one in your hand, you will quickly realize how its chassis perfectly molds into your palms. 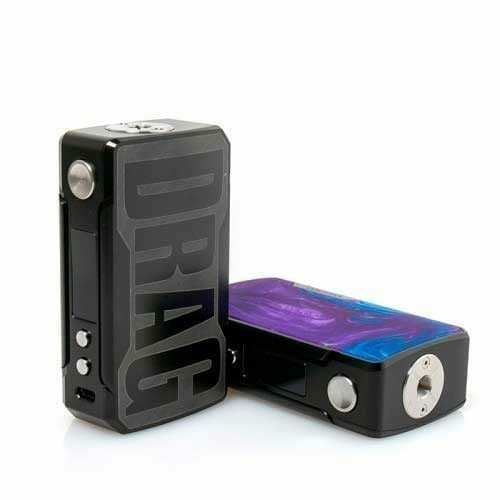 A new generation of drag. 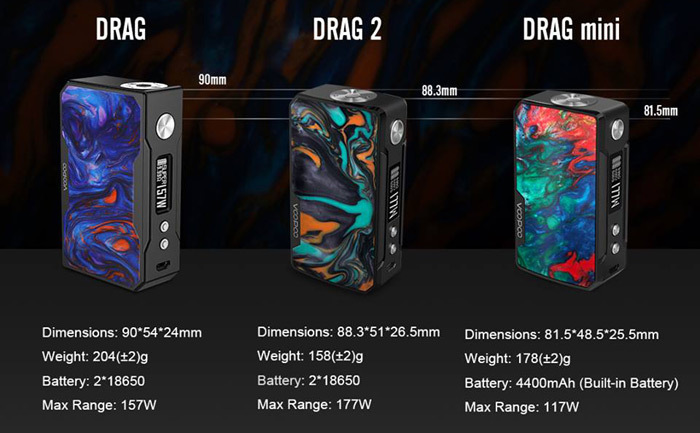 DRAG 2 is here to FIT your hand, your atomizer and your vaping life. 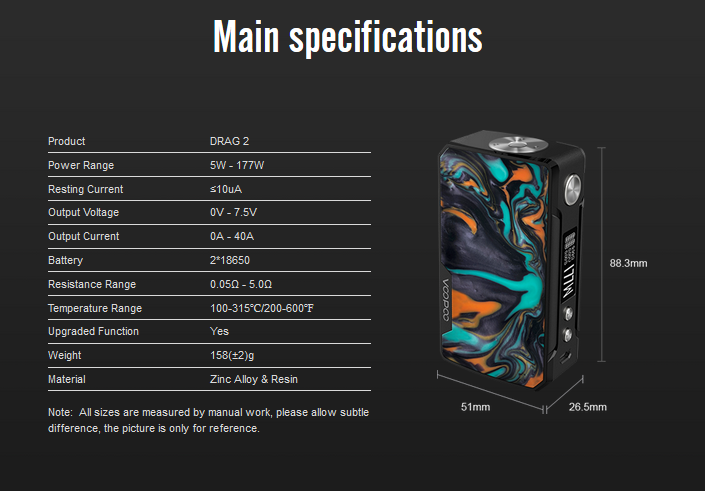 The VooPoo Drag 2 is engineered to perfection with an aesthetic design unlike any other vape mod on the market. 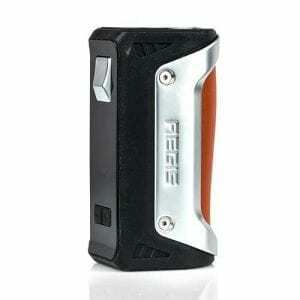 Once you hold one in your hand, you will quickly realize how its chassis perfectly molds into your palms. 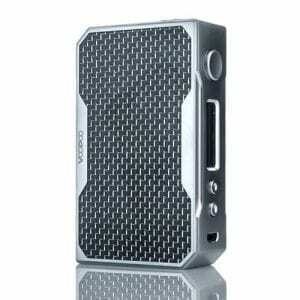 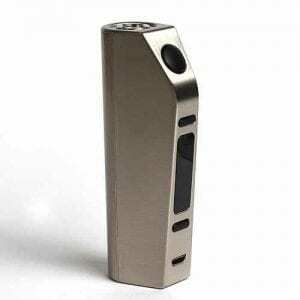 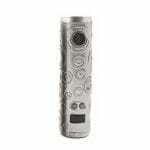 You will feel its high quality design through each of the devices smooth curves and sleek lines. 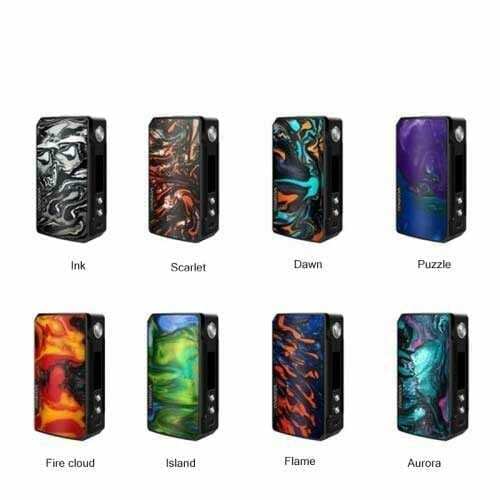 From the rigid alloy body to the beautiful resin infused body panels the VooPoo Drag 2 truly stands out from the rest.